BRUSSELS -- The head of Brussels Airport says a limited number of passenger flights are planned to resume Sunday. CEO Arnaud Feist, speaking Saturday at a news conference, says extremely limited passenger service is expected to begin Sunday with three flights by Brussels Airlines, Belgium's leading carrier. He says he hopes full passenger service will be restored by the end of June or beginning of July in time for the summer vacation season. 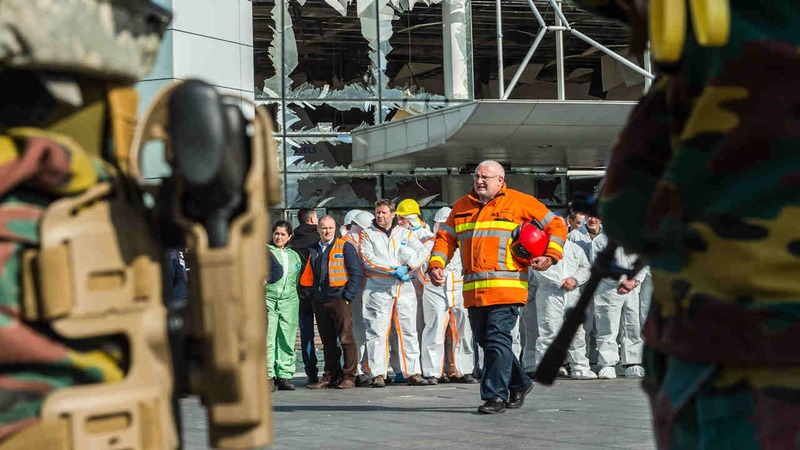 The airport has been closed since the March 22 suicide bombings that killed 16 victims at the airport and another 16 in the Brussels subway and wounded 270 people. Feist says the country has just lived through "the darkest days in the history of aviation in Belgium."